Trouble with the video? Try our Lite player or let us know. World Revival Church is where the presence of God has been empowering, transforming and improving the lives of people for over 30 years under the leadership of Senior Pastors Steve and Kathy Gray. 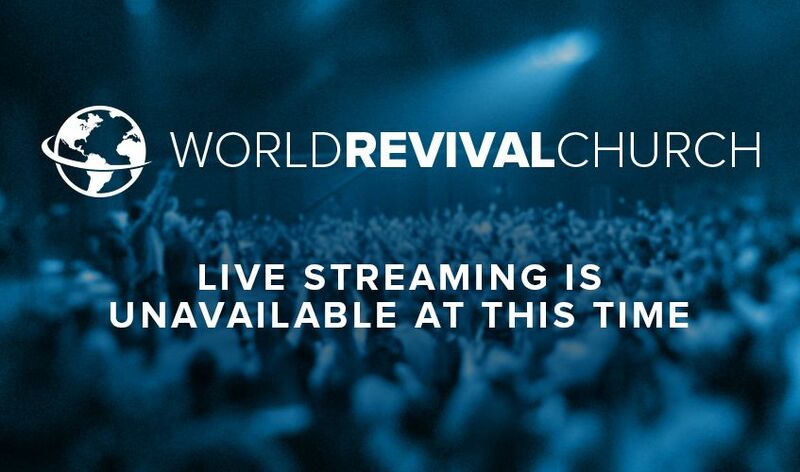 I would like to stay connected with World Revival Church with email updates. 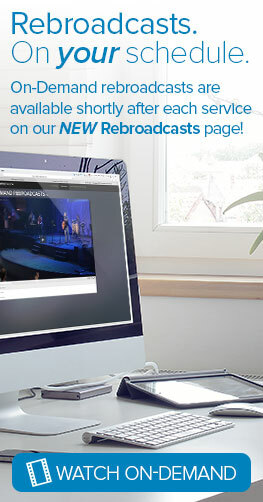 Emails are sent occasionally to inform you of news and events related to World Revival Church. You may unsubscribe at any time. We will never sell or share your email address with anyone else. You may also give without creating an account, using either the buttom above or the form below. Make a difference in hundreds of lives, giving them hope and the chance to experience the power of God. By partnering with World Revival Church, you will be helping spread revival in the United States and around the world. Your gift will touch thousands through the ministries at World Revival Church, including the House of Hope and Healing, online streaming video, children's ministry and more. Your contribution will help enable Pastor Steve Gray and ministry teams to meet with leaders who are desperate to revive the presence of God in their churches. Join with us in this move of God. Be part of a ministry that connects people with the real, living God.